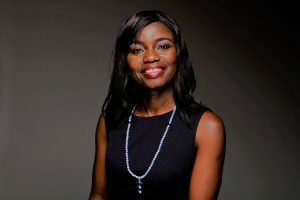 Maggie Sarfo is a passionate author, advisor and mentor for ambitious people looking to access their highest potential. For over 15 years, she’s come across people who are faced with blocks that prevent them from living their lives to their fullest potential. She woke up one morning with the sound of Akasha ringing in her ears. This led her to discover the Akashic Records as a tool to unlock these blocks and heal herself and others; so they can move forward in confidence. She’s certified as an Akashic Records consultant and specialises in personal and business Akashic Records. As the creator of The CreateBalance® Programme, Maggie combines holistic modalities with her business and people development abilities to balance all 4 aspects of ourselves – physical, mental, emotional and spiritual. She’s also an expert in helping you identify/develop your true purpose in alignment with life, relationships, career, business etc. 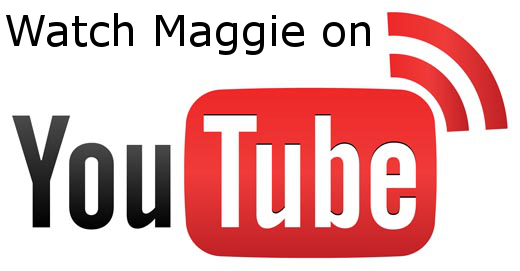 Based in the UK, Maggie serves local and global clients in person or remotely (via Zoom/Skype).